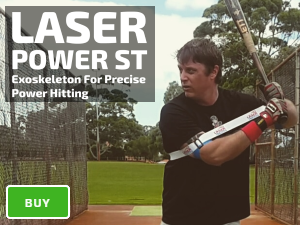 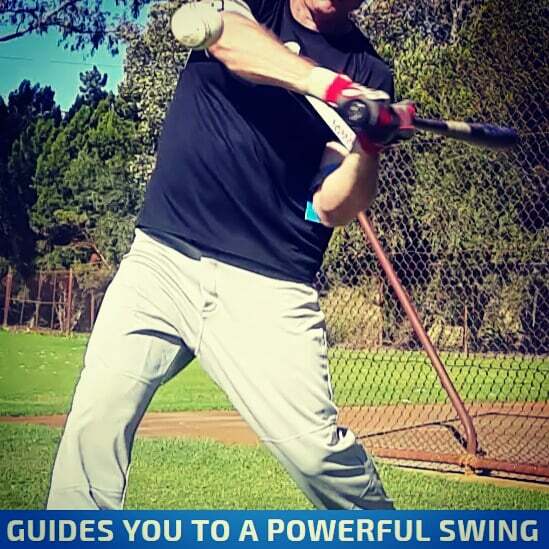 Our baseball swing trainer improves muscle strength, bat speed, and hitting mechanics. 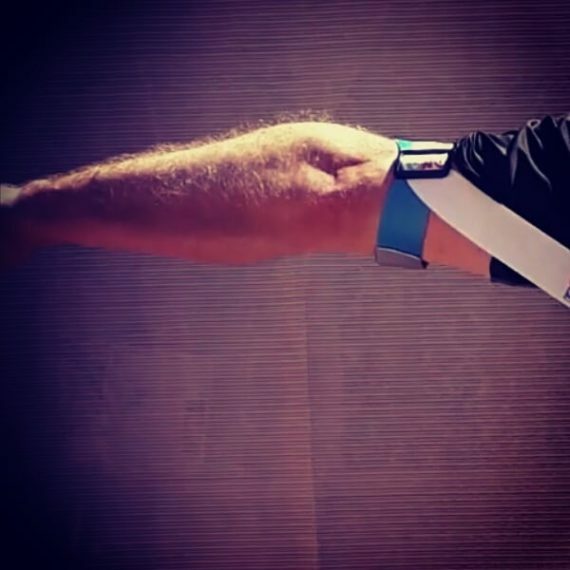 Our real time results speak for themselves. 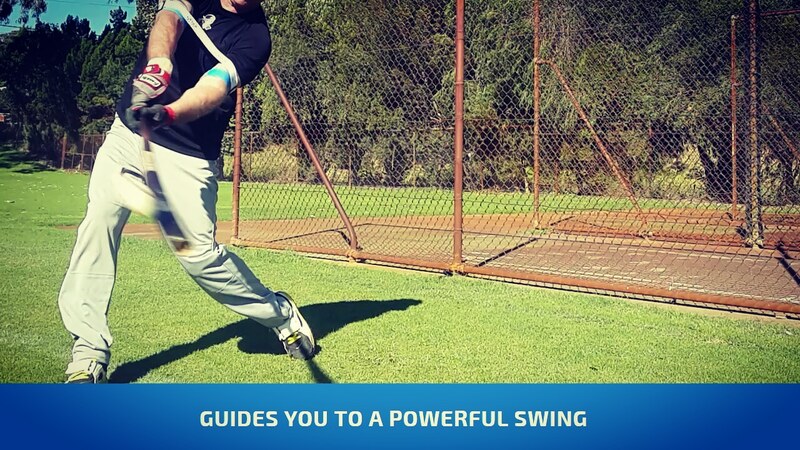 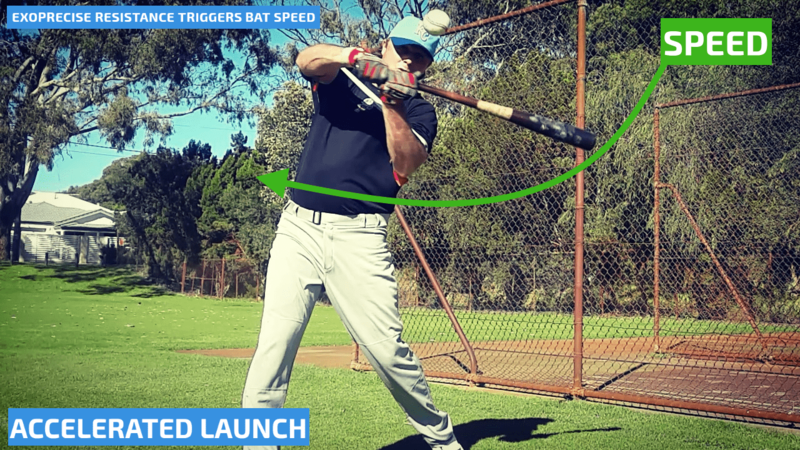 Get more bat speed in 20 swings, creating muscle memory for the ultimate power swing.